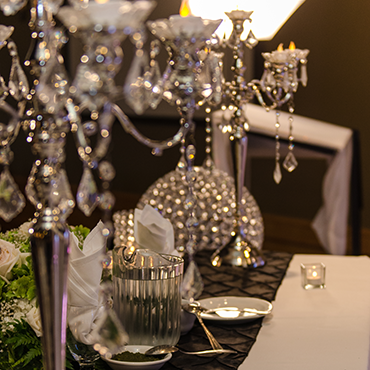 Whether it's an Engagement, Ceremony, or Reception we've got you covered with the perfect decor for your wedding events. Customize colours, styles, and materials to achieve exactly the look you want. 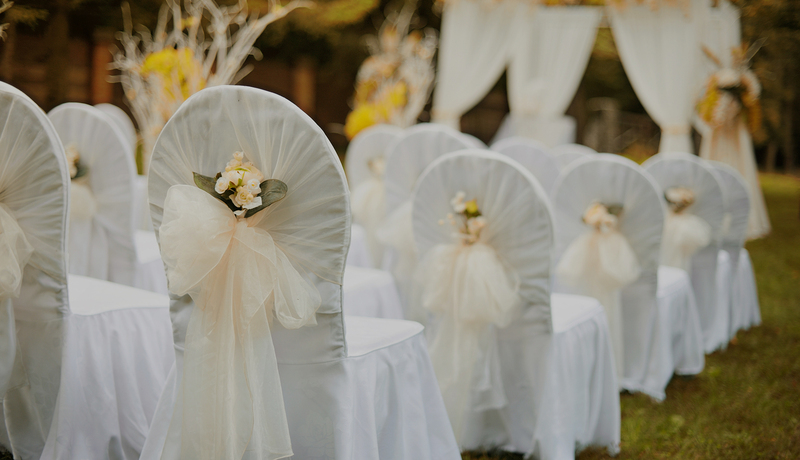 Our Home and Tent decor options will transform your home into a party that your guests will enjoy and your neighbours will envy. Choose from a variety of traditional furniture, decor items, and fabrics that everyone will love. What would any event be without Fresh Flowers. We specialize in flowers of all shapes, sizes, and colours. Whether its a beautiful bridal bouquet, boutonniere, or centerpiece, our floral creations will add a touch of style your guests won't forget. 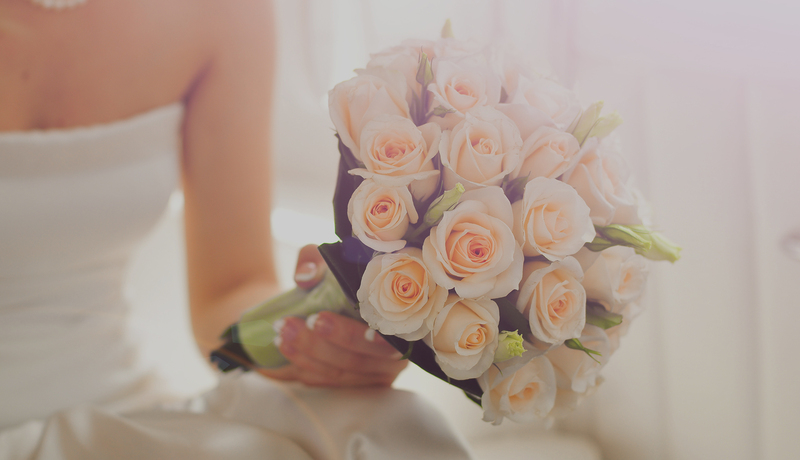 Abby Wedding & Flowers proudly serves the Lower Mainland and entire Fraser Valley providing innovative décor ideas for any occasion. Our mission is to exceed the expectations of those who choose our brand. 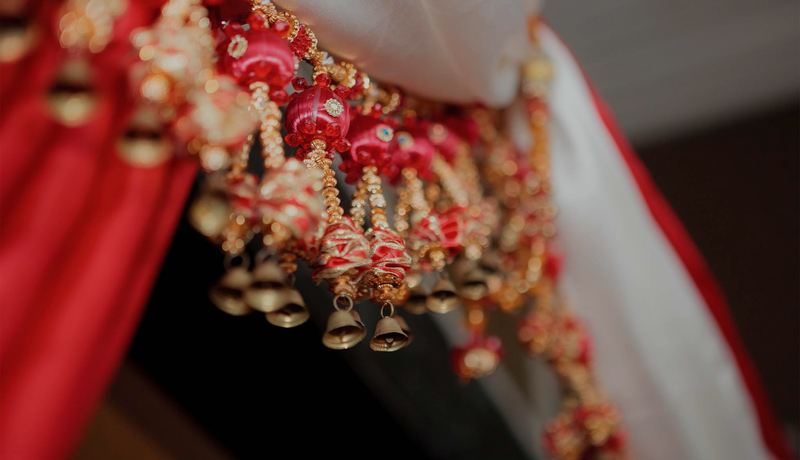 We feel there is no greater satisfaction than creating the perfect look for our clients on their big day. 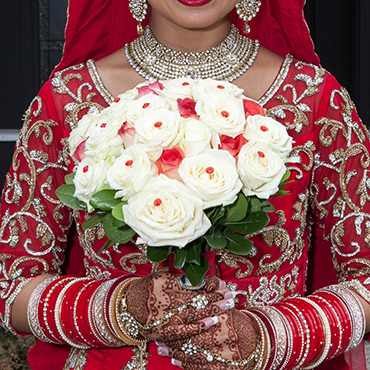 Raj is a certified event decorator and professional florist whose portfolio speaks for itself. Give us a call or email today to get a free consultation for your next event. The décor of your dreams is just a call or click away! Abby Wedding was one of my favorite vendors throughout my wedding. Raj was very professional and accommodating. From our initial consultation, Raj was open to my ideas and offered options on how to create my vision at an affordable price. They went above and beyond throughout all our events, and they even accommodated last minute changes I had made while they were still setting up. 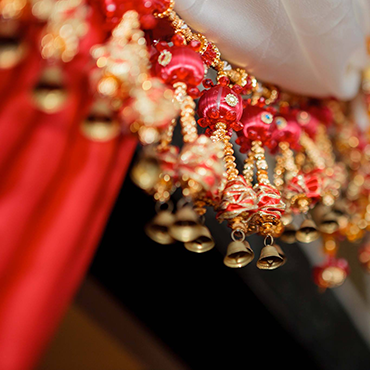 Abby Wedding is the best in the business, as they are extremely professional, accessible, accommodating and affordable! Raj, Ryan and the entire team are fantastic! They listened to everything we wanted and perfectly executed our vision. We highly recommend them to anyone looking for beautiful decor. They are true professionals that do excellent work, with a personal touch. They are punctual, accommodating with changes, easily accessible by phone/text and extremely attentive. I cannot say enough great things about them! Dealt with Raj during all of my wedding events when it came to decorations and she really deserves 5+++ stars. She has a very creative mind and it really showed with how everything she did was better than I envisioned. Can rely on this vendor to be a stress free one during the wedding since they execute with perfection. Raj, Ryan, and the team did a great job! I don't have a picture right now as I'm waiting, I'm sure Raj would be able to show you. Here's the thing, you can't be picky. I'm not from BC but I got married there. I was referred by a friend. I got very good client service and I got what I wanted and a very reasonable price. Some stuff out there is ridiculously expensive. ABBY wedding is very fairly priced and looks amazing. My Husbands Jaggo decor was beautiful and my reception was stunning. I wanted something more simple and elegant. But I told Raj, have fun with it. Your the expert. I brought my lengha top to our meeting. Told her the colours I was going for and I asked her opinion and that was it. I wasn't specific at all except that I didn't want the stage to be full. I trusted her and she delivered. With decor, sometimes if you are to specific, it can get hard for the decorator to play around and have fun with it. My advice would be to go for a colour theme, a few ideas that are a must or wants and let them have fun with the rest and be flexible. Thank you Raj for doing an amazing job at the Jaggo, reception, and both our houses. You made it very easy for us. Wow just wanted to say thank you for everything... the decoration looked AMAZING! Abby Wedding definetly went above and beyond and gave us exactly what we wanted and more! 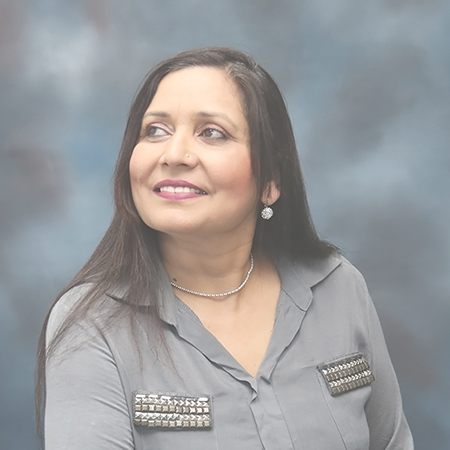 It was so nice to work with Raj , she is such a sweet lady and will give you her honest opinion- very reasonable pricing as well. Will definetly be booking you for my wedding decor. Thank you so much ♡ you are so talented and great at what you do! Raj's service was excellent & the decor was amazing. Really professional at what they do. They did a beautiful job at my wedding at Gyaans! Easy to deal with!